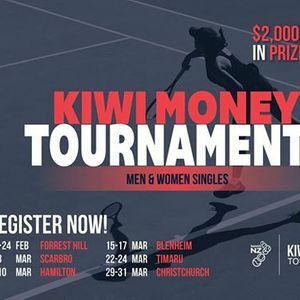 Starting with six pilot events in February/March, these new tournaments (KMT) will offer $2,000 prize-money per event. 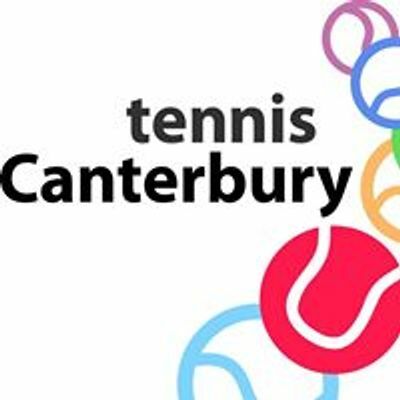 These events are for all competitive players who want to play in more tournaments. 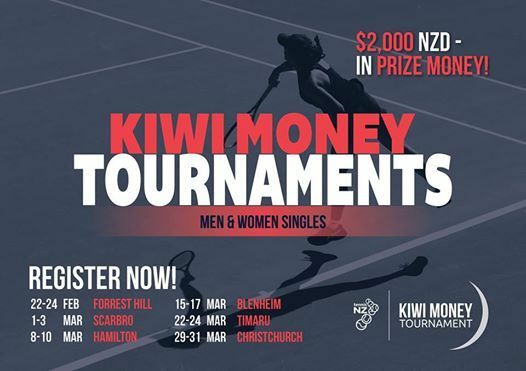 The Mens draw will have a 32 Qualifying (starting Friday from 2pm) and 24 Main Draw (starting Saturday) and the Womens draw – 24 Main Draw (starting Saturday).